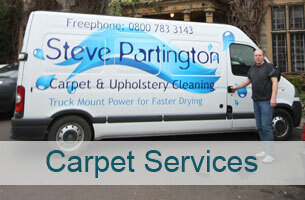 Steve Partington offers a range of services for anyone looking for professional carpet cleaning in Somerset. 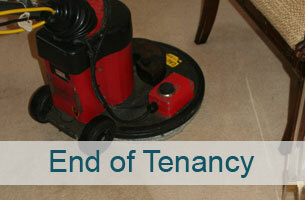 We can help you with a range of services including steam cleaning and carpet services. 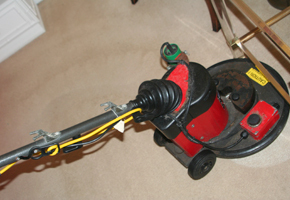 We have over twenty-five years of experience in offering customers a long lasting clean and we are recognised for providing an honest service to our customers across Somerset. 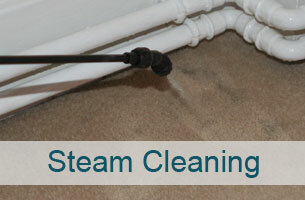 As well as carpet cleaning, Somerset, Steve Partington also offers upholstery cleaning which we offer for a variety of different materials including cotton, velvet, suede and leather.Whether you are a home or business owner we can offer you a cleaning service at a competitive and honest price. If you want to find out more get in contact today on 0800 7833 143 and we can help you with any of your questions about our services.